Preparing for your BEST Cruise: Making your Vacation Memorable. Dance Lessons for Cruise. Illinois winters seem to be often unpredictable, especially in the Chicagoland area and at Lake Shore Dance Academy. Even though many of us experienced days where all we needed was a sweatshirt to keep us warm, those days now seem to be long gone. With many cold, snowy days in our futures, it only makes sense to begin planning a vacation that is somewhere warm! Before you begin researching the best places to visit during these winter months, let me suggest a cruise! Cruises allow for you visit many diverse exotic places while you get to relax by soaking up some Vitamin D from the ship deck and enjoying fine cuisine. And this cruise in particular is a Ballroom Dancing cruise! Needless to say, to truly make your cruise memorable you should embark on your dance lessons for cruise journey! Here are five reasons why you should learn how to dance at Lake Shore Dance Academy before you go on your cruise! What are you going to do at night? During the day you spend time sunbathing by the pool –and perhaps you’re finally reading that book you’ve been meaning to read! Or you might be participating in one of these onboard activities or these thrill-seeking activities? No matter what you’re up to during the day, you will often find a clear difference between the available daytime and evening activities. For most cruises, the night club is the epicenter of activity and when the band is hot, you need to be prepared to put that sun-soaked bod to work! On a cruise you have a lot of opportunities to eat a lot of delicious food without needing to worry about cleaning the table and washing the dishes! However something to keep in mind is that if you see yourself spending your days sunning by the pool you are going to need something that can get you moving and sweating. Dancing at the nightclub is a sure-fire way to get you, and perhaps your significant other’s, blood pumping on the dance floor and…even in the bedroom! Dancing is a great way to connect with people at Lake Shore Dance Academy’s studio. In fact, Lake Shore Dance Academy has social parties that have fostered friendships between fellow students! Which I just LOVE seeing! Oops, back to what I was saying about how knowing how to dance at your cruise can be that essential icebreaker and it can attract compliments from on lookers who enjoy seeing you have so much fun dancing. You may already know that cruises stop at beautiful locations along their route but did you know that each stop is also an opportunity to dance? 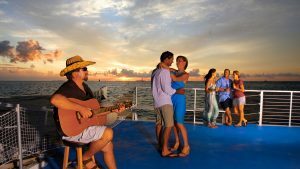 Especially on a tropical cruise, you meet new people and experience a new culture and a big part of these island cultures is music and dancing. So, why sit on the sidelines while fellow cruise-goers and islanders have all the fun? 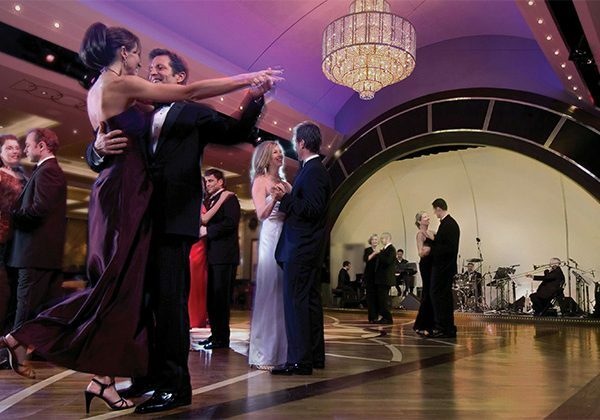 Make an epic memory on your Ballroom Dancing cruise, get up and dance! Hands down dancing with your special someone is an incredibly romantic experience. Whether you are enjoying the night club band or dancing to the sound of the ocean breeze under the light of the moon and the stars. These unique moments not only make a couple’s vacation even more notable, but can also strengthen couples’ relationships, and even lead to other memorable activities. 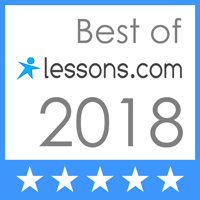 Let us at Lake Shore Dance Academy help make your cruise even more memorable and schedule your first dance lesson today!